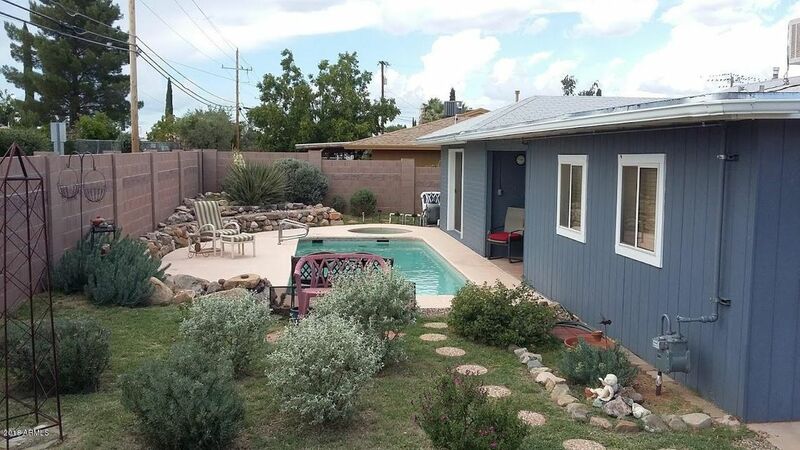 Wonderfully IMMACULATE 3BD (could easily be a 4BD too) 1834sf home. 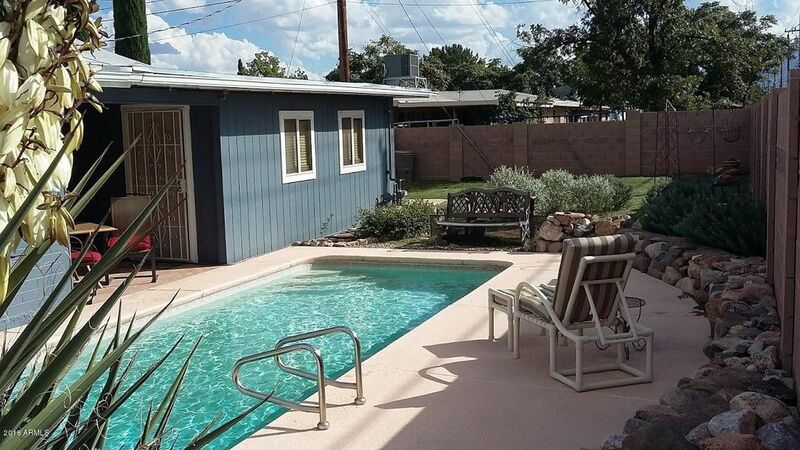 Featuring a heated SWIMMING Pool and Spa with a newer pump(Zeolite for efficiency). 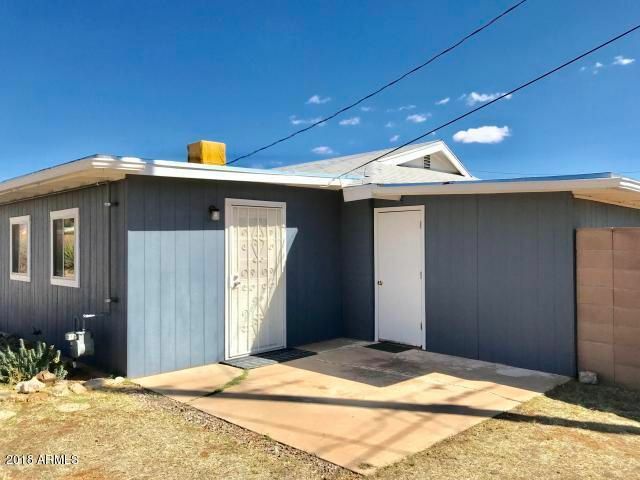 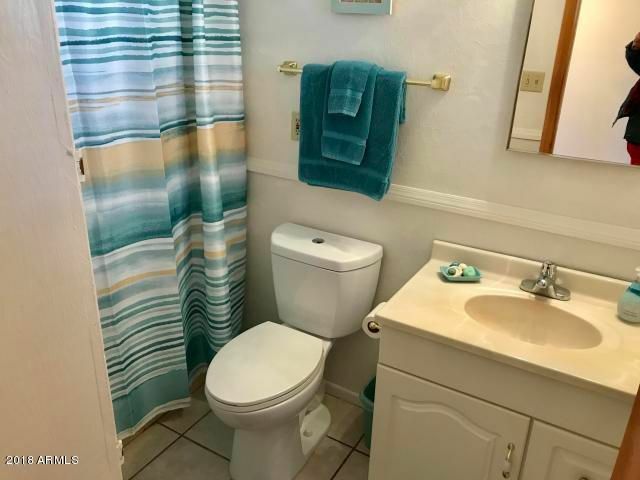 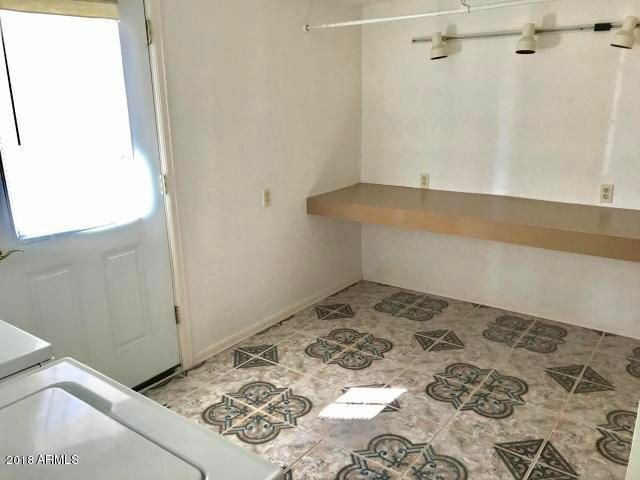 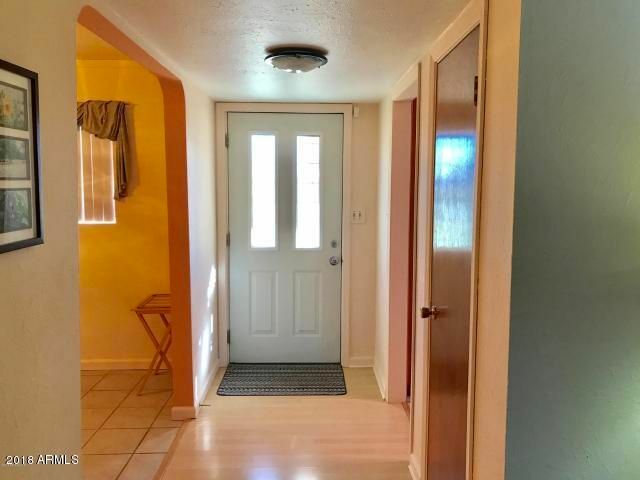 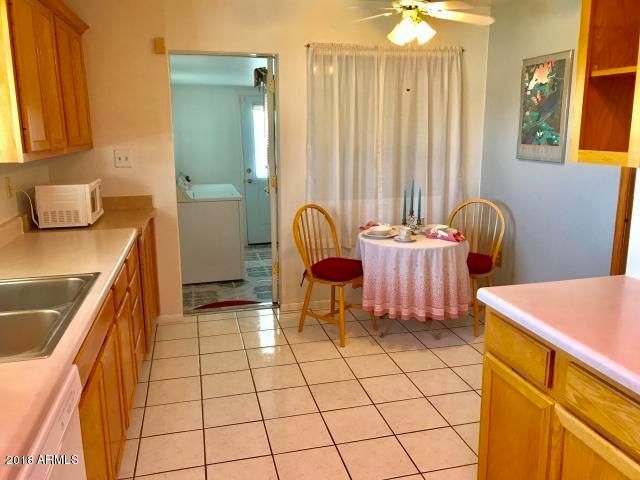 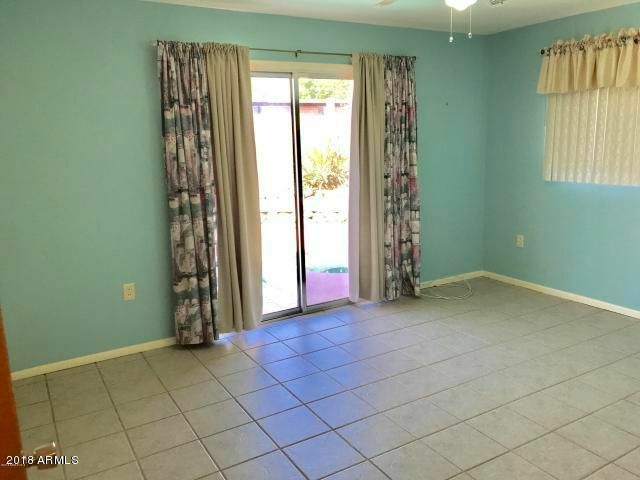 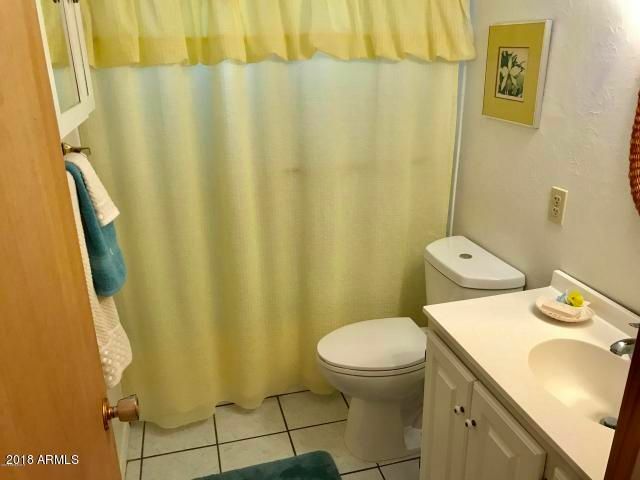 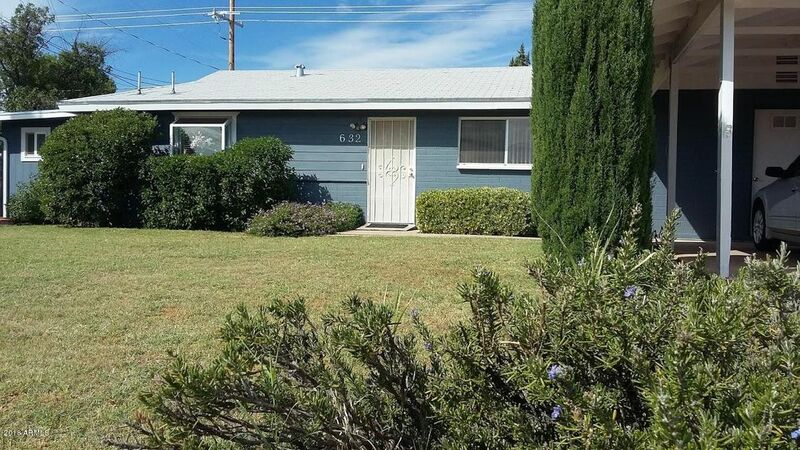 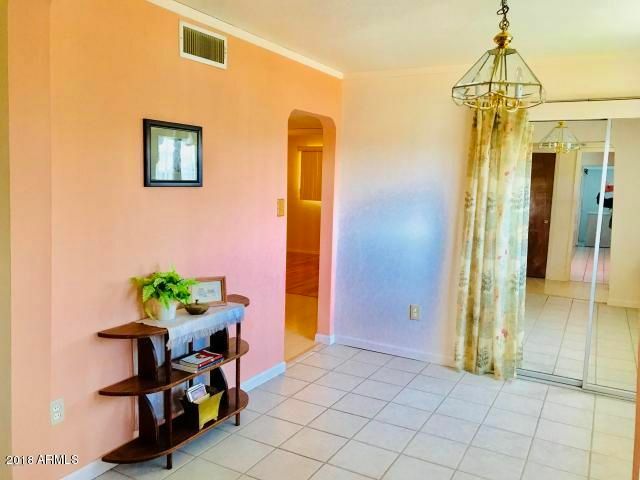 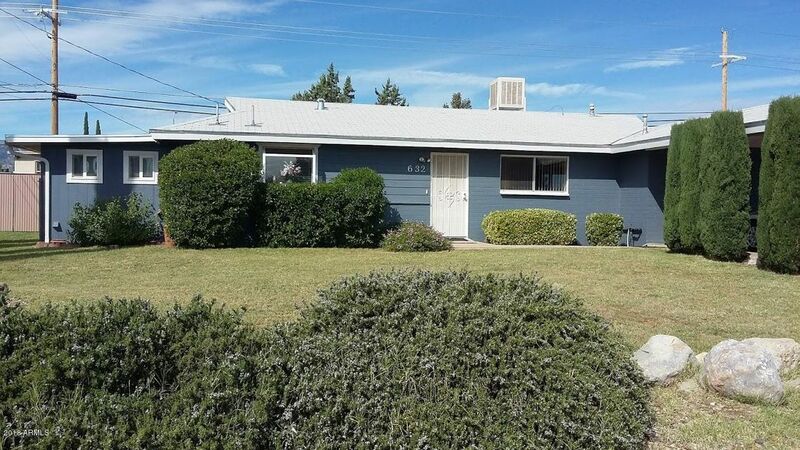 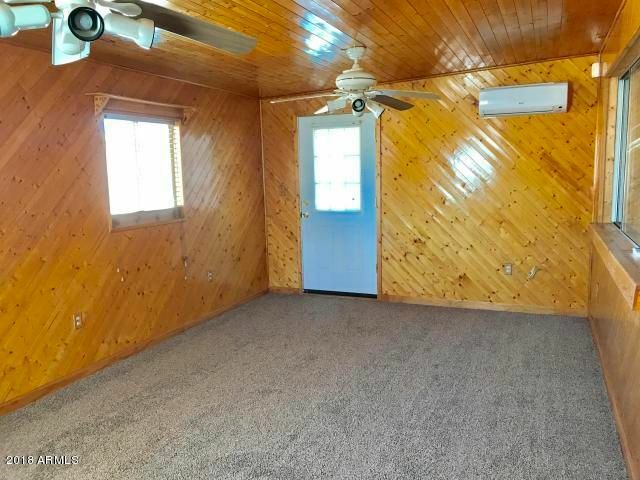 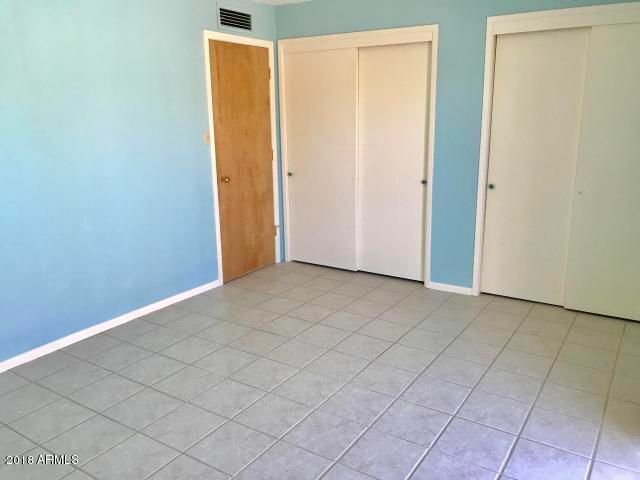 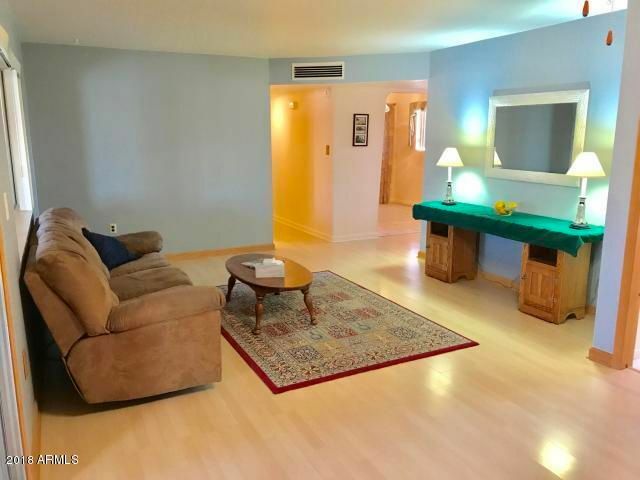 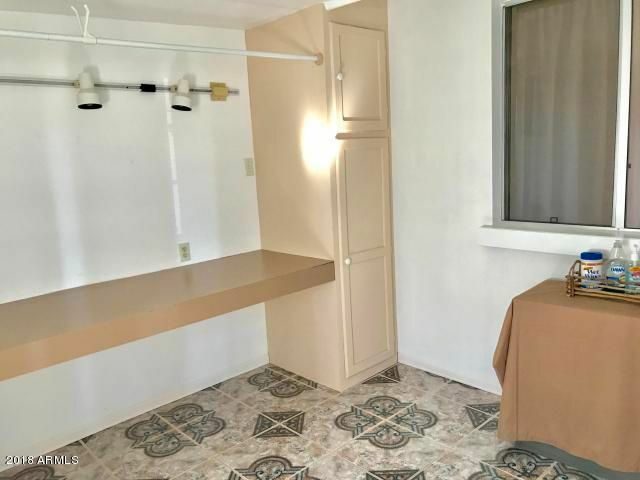 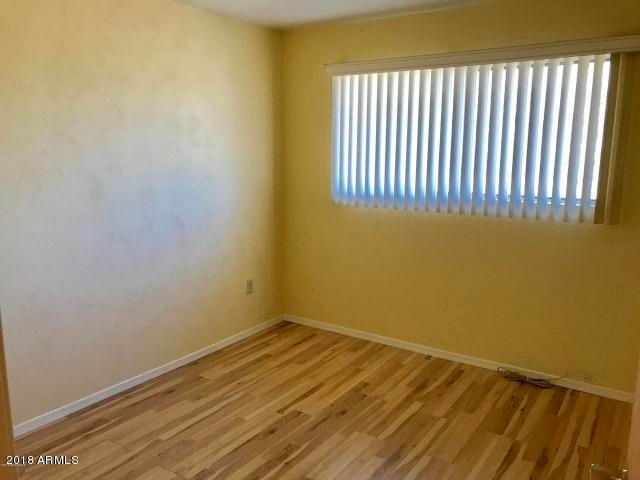 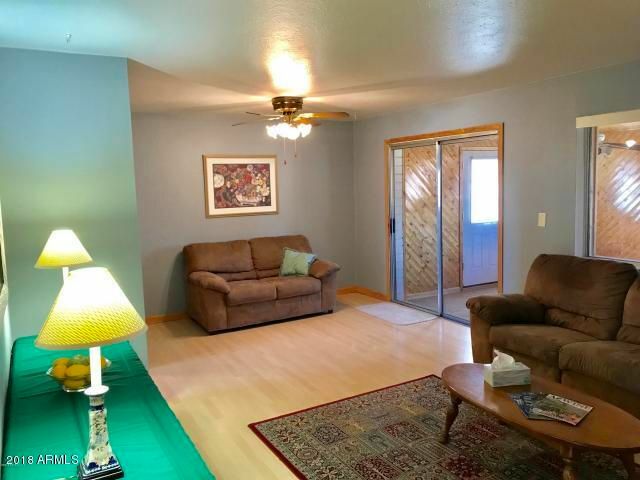 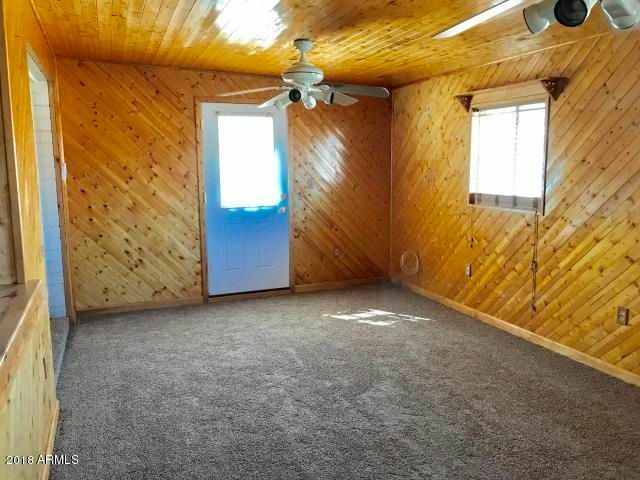 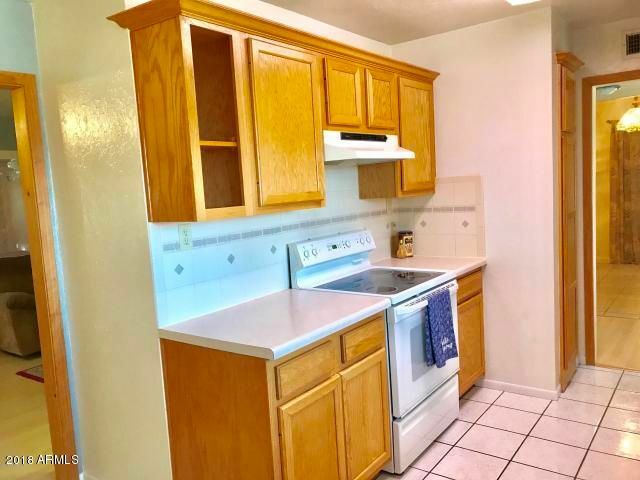 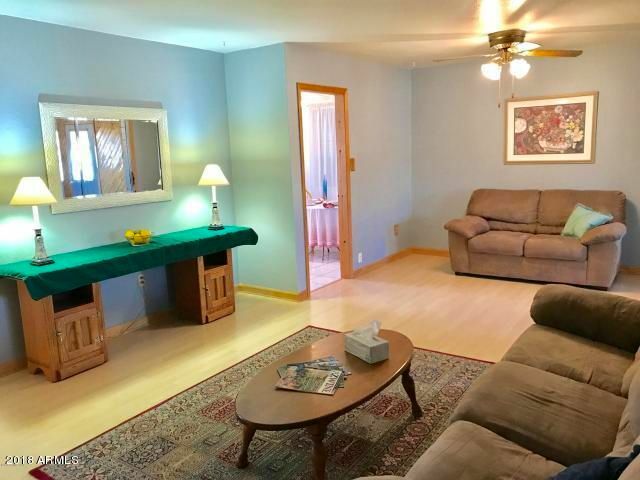 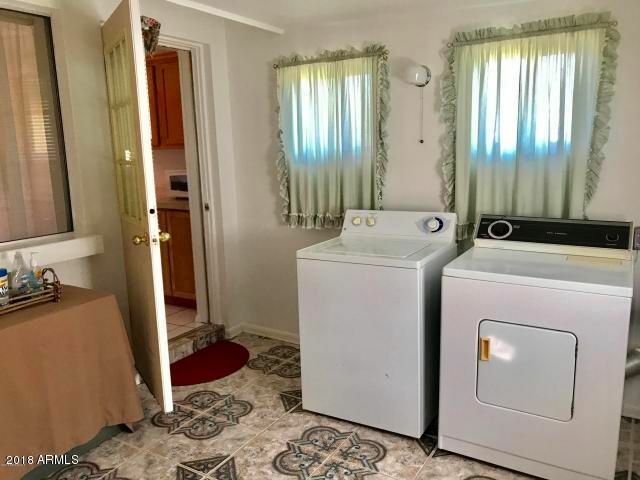 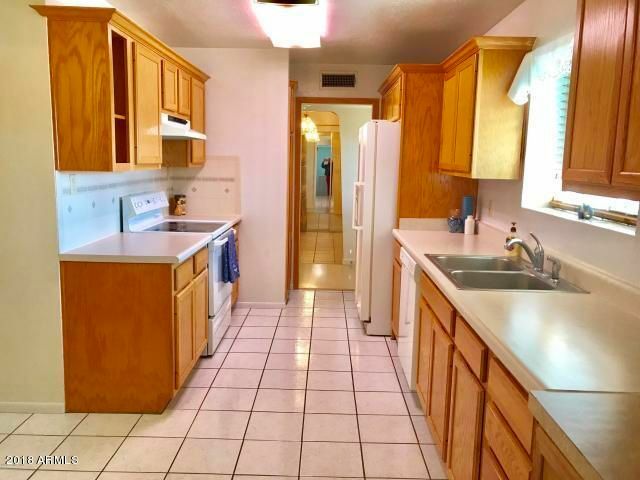 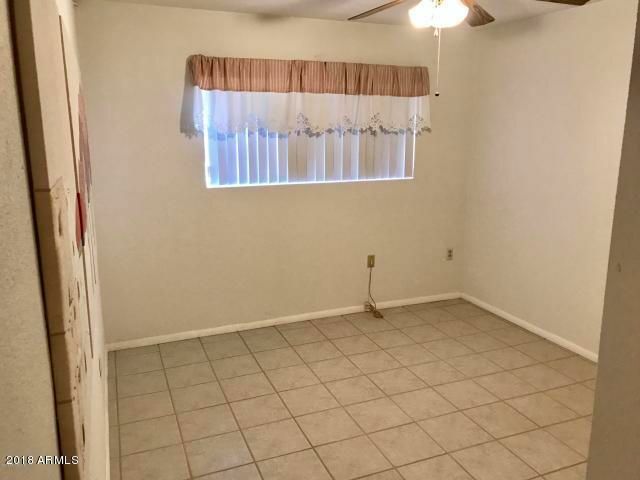 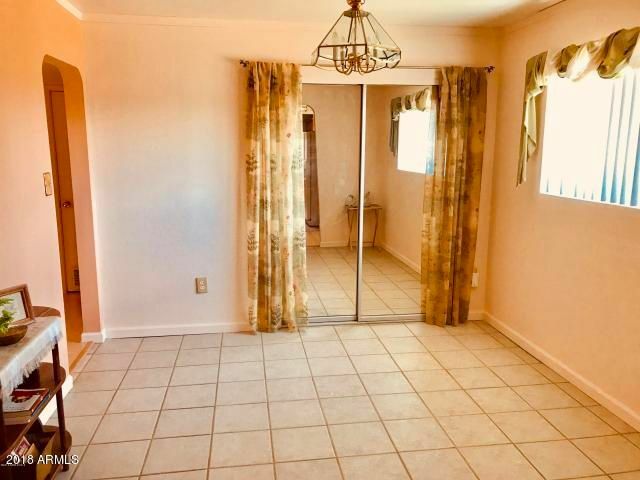 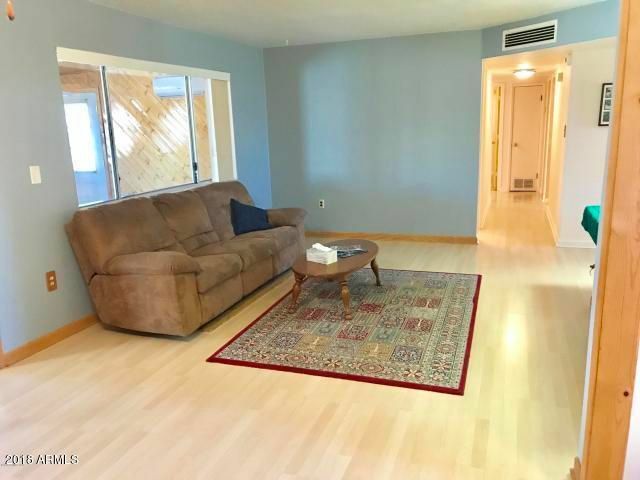 Large functional kitchen with updated cabinets window box lots of counterspace & a breakfast nook, spacious living room area with beautifullaminant flooring, spacious bedrooms, HUGE BONUS room perfect for hobbies exercise home office daycare and more. 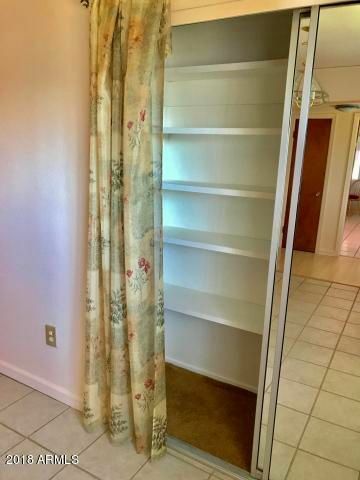 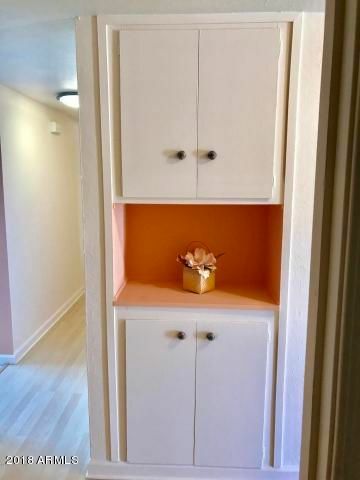 Tons of storage in this home. 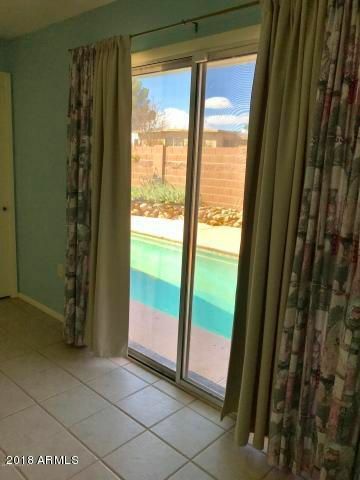 Newer dualpane windows, newer furnace. 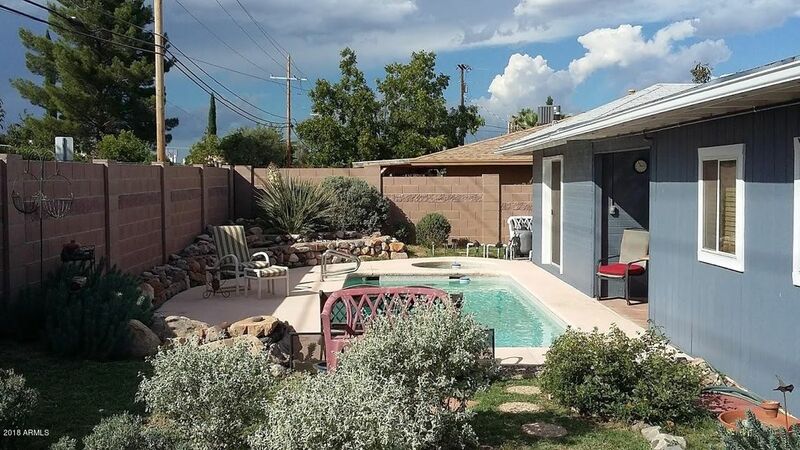 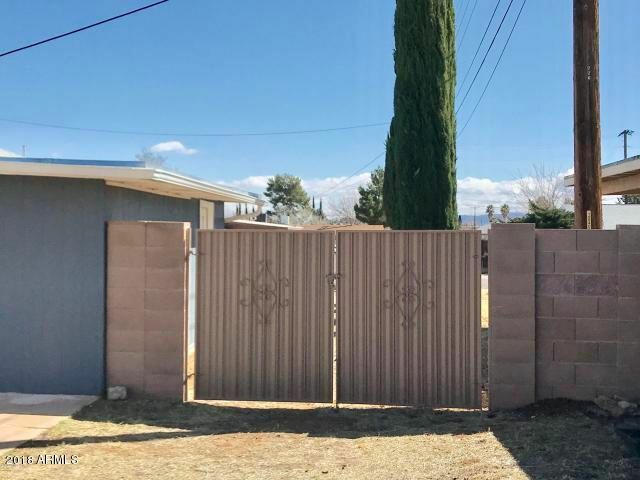 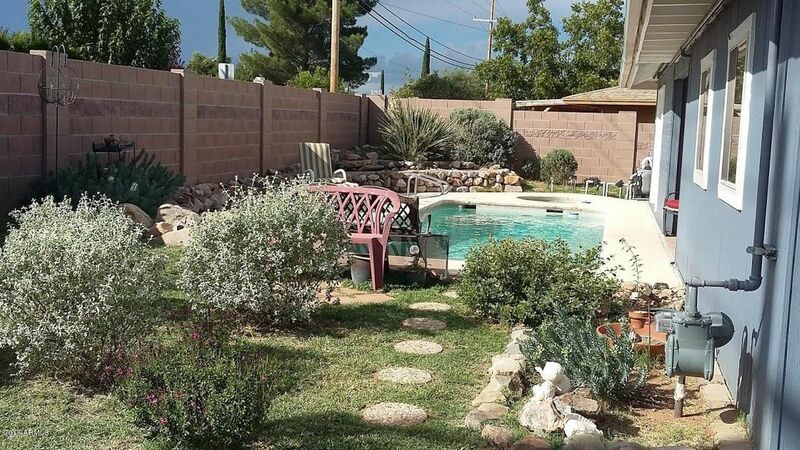 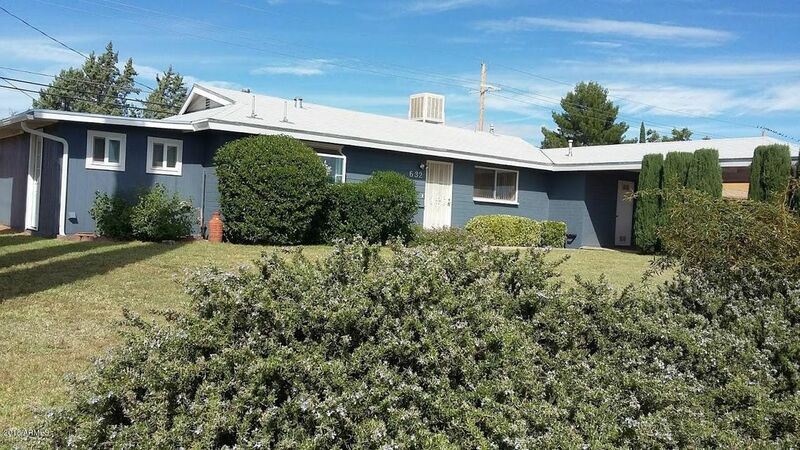 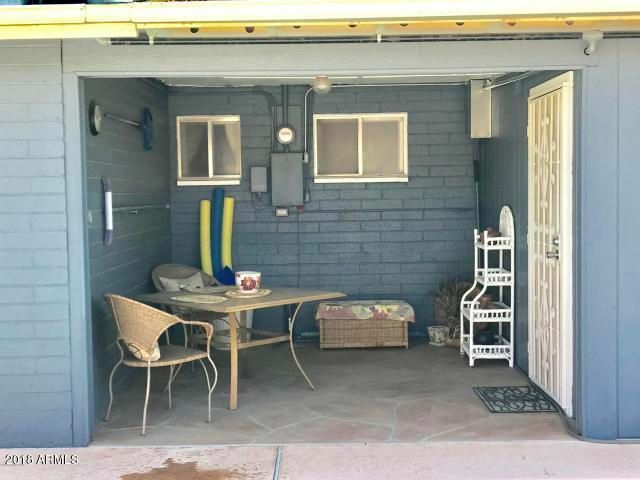 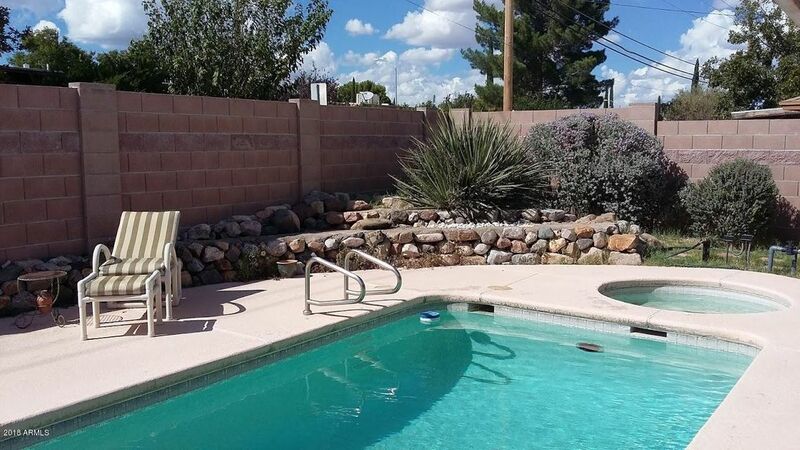 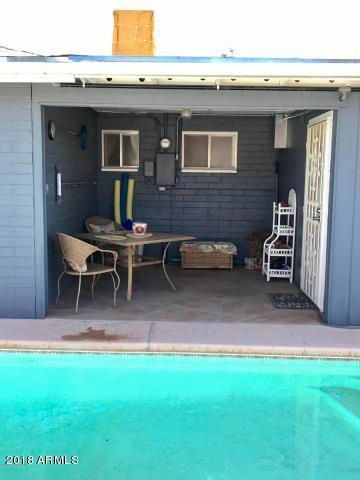 Outside features xeriscape plants, persimmons tree, block wall for good privacy, RV gate and space to park one, 2 storage rooms anda covered back patio to enjoy the wonder year round ARIZONA weather. 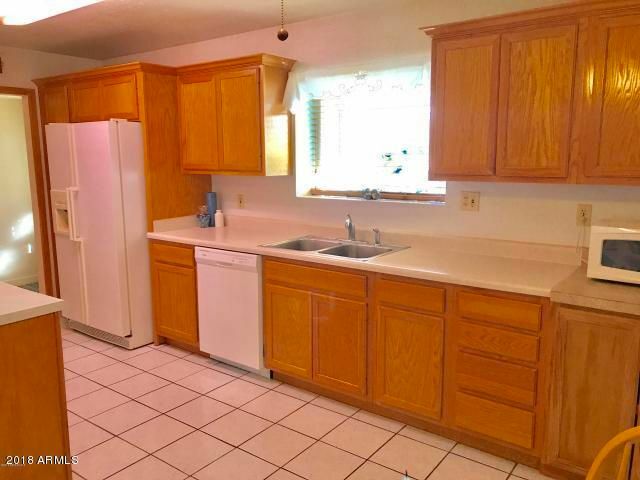 MOVE IN READY MUST SEE HOME!